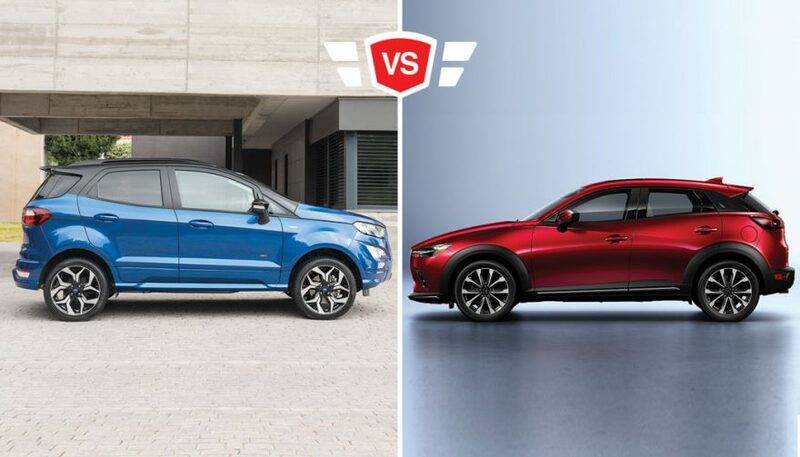 Ford Ecosport vs Mazda CX-3: Which CUV Reigns Supreme? We pair up two very different looks at the subcompact crossover. It's the less stylish but high on room Ford EcoSport vs Mazda CX-3's big style. Today we’re looking at two tiny crossovers, and two completely different ways to approach the segment. One prioritises style both inside and out, and the other is big on, well, being big (even though it isn’t), and on offering lots of handy optional equipment, even if you don’t want the top trim. Or leather without all-wheel drive. Does that mean that image trumps over substance or that the better choice isn’t necessarily the one that trades dashboard plastic for faux suede? There’s only one way to decide. Let’s take a look at the Ford EcoSport vs Mazda CX-3, head to head. The EcoSport is a new name for the U.S. and Canada, but this isn’t a new model. It’s actually the second generation of the sub-compact, and this version debuted for 2012. But that doesn’t make it dated, necessarily. Inside and out, this is clearly one of Ford’s current SUVs. The styling is unmistakable, and that helps it look more current than it might be under the skin. Inside, the Ford feels cavernous. Most trims get a larger infotainment screen that uses the automaker’s latest Sync 3 infotainment system, but even the base S gets some Sync features. Ford also added a Cold Weather option, which means those getting the second from the bottom SE trim can add a heated steering wheel for a surprisingly small amount. Getting those comfort features without needing to add all the tech, and the price that comes along with it, is a pleasant surprise. The base engine in the EcoSport is Ford’s 1.0L turbo-triple. The three-cylinder engine manages 123 hp and 125 lb-ft of torque, and it drives the front wheels through a six-speed automatic. 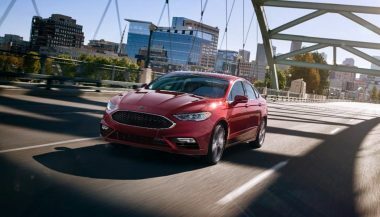 Opt for all-wheel drive, something Ford lets you do even on the base model, and you get a 2.0L naturally aspirated four that sends 166 hp and 149 lb-ft to the same six-speed auto. Mazda’s CX-3 aims for the style segment of the class. This is undeniably a handsome crossover, with the boldly-styled body standing out in a sea of bland. 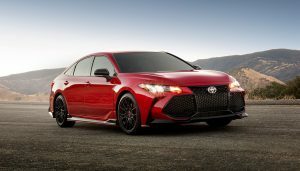 That continues to the interior, which has a stylish design in every trim, and top of the class materials like suede trim on Grand Touring models. It’s definitely nicer to look at than the Ford, and the available white leather seats will be noticed. 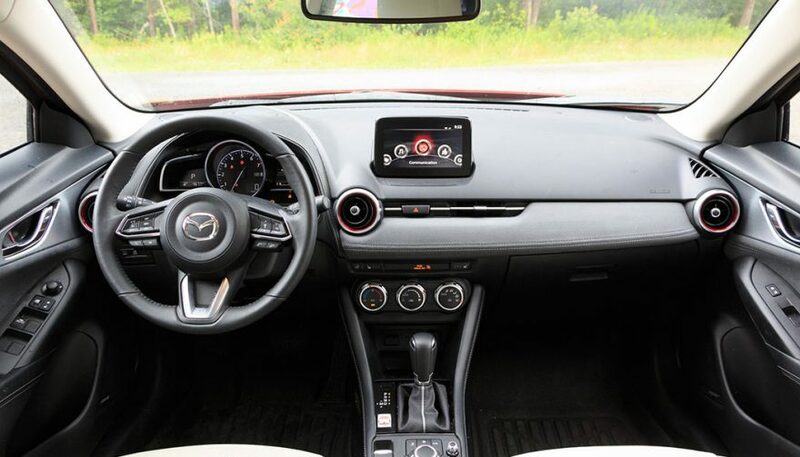 Mazda offers one of the only manual transmissions in the segment, at least for Canadian buyers. Sorry, U.S. customers. But if you want it you’ll need to get the base front-drive trim. All others get a six-speed auto, regardless of which wheels are driven. All CX-3 models offer a 2.0L four that makes 148 hp and 146 lb-ft. Surprisingly, both models let buyers get the base trim with all-wheel drive, and the top trim as a front-driver. Or vice versa. Many crossovers peg all-wheel drive and higher trims together, but since many buyers don’t want the cost or increased fuel consumption that comes with driving all four, having the choice is a big plus. On the outside, the two look evenly matched. They’re within a tenth of an inch for exterior width, and two inches in the wheelbase. But despite being seven-inches shorter, the EcoSport offers more space. The roof of the Ford is four inches higher, and while the spec sheet says 1.2-inches more headroom the seating position makes it feel like a much larger advantage. For me, it was the difference between hard contact with the headliner and having plenty of comfortable headroom available. It’s the same in the back, though both are tight back there. The EcoSport also offers up an additional two-inches of legroom in the back. While neither are exactly cavernous, especially if the driver and front passenger are tall, the seats are usable for average-sized adults. The 12.4 cubic feet of cargo space in the back of the CX-3 is tiny, and notably smaller than the Mazda2 hatchback it was based on. The Ford’s 20.9 feet is larger in every dimension, with a much lower load floor thanks to that cool side-hinged tailgate. If you’re looking at drinks storage in the front seats, the EcoSport offers two large and accessible cup holders. The CX-3’s second drink spot is underneath the armrest, so the driver needs to choose if they want a place to rest their arm or a spot to put their soda. On the road, the Mazda offers up much sharper turn-in, as well as a suspension that is clearly more buttoned-down. It can be a little stiff on the worst of surfaces, but if you enjoy driving briskly, then the Mazda is a better choice. The automatic shifts quickly and decisively, though it’s not quite as unflappable as the transmission used in Mazda’s larger models. The four-cylinder responds quickly and delivers acceleration that’s sufficiently brisk for this class. The EcoSport was developed for Brazil, where roads aren’t always as, well, paved, as they are here. That heritage shows up in the ride, where the EcoSport seems to be able to swallow up all but the largest potholes and impacts with little fuss. Because let’s face it, North American roads aren’t what they used to be, either. It’s not as nimble as the CX-3, with more body roll, but it’s still responsive in corners. And, despite the short wheelbase, mid-corner bumps don’t unsettle the chassis. 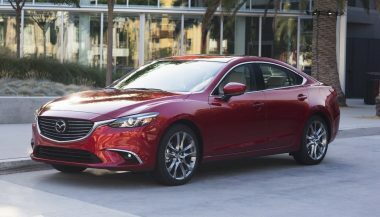 The three-cylinder engine is smoother than you’d expect from such a tiny power-plant, and is less intrusive at higher rpm than the Mazda’s four. It has less vibration and harshness in regular driving as well. The Ford’s four quiets that down further, and offers a larger shove in the back. However, it’s partly muted by the extra weight and drag of the all-wheel drive system. If it’s looks you’re after, the CX-3 wins handily. This is a tiny crossover that has the look of one that should be pricier than it is. But the trade-off for that is small size. The Mazda is also the driver’s choice, but if you’re looking for interior space and a more refined drive, you’ll find that in the EcoSport. 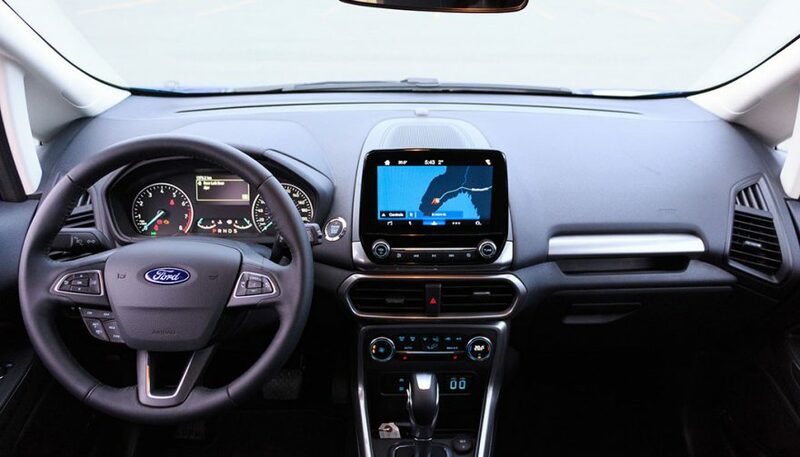 If you want more connectivity software, more room for people and things, and the ability to get a heated steering wheel on the near-base trim, then Ford has exactly what you’re looking for. The 2017 Ford Fusion comes with a lot of variety. We're talking five trims, not including the hybrid models, and a host of options and features. The 2017 Mazda6 may be the best sedan for the money on the road today. And you can still get one with three pedals and a stick. 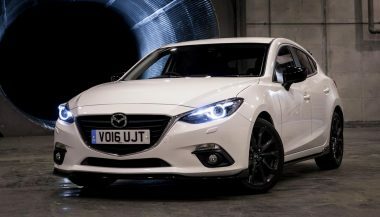 Mazda3 tops the coolest new cars list for the third year in a row. The list, put out by KBB, proves that sporty and stylish can co-exist.